We have an active support group which holds numerous fundraising events in support of this national charity – singing Christmas carols, running coffee mornings and market stalls to name a few! We support the professionals working in our area, inviting them to events and engaging in their work. We support the main project in Wiltshire, Families First, which sends workers into vulnerable families to offer intensive support to improve the lives of their children. If you would like to know more or would be interested in helping, please contact Mary Parker. 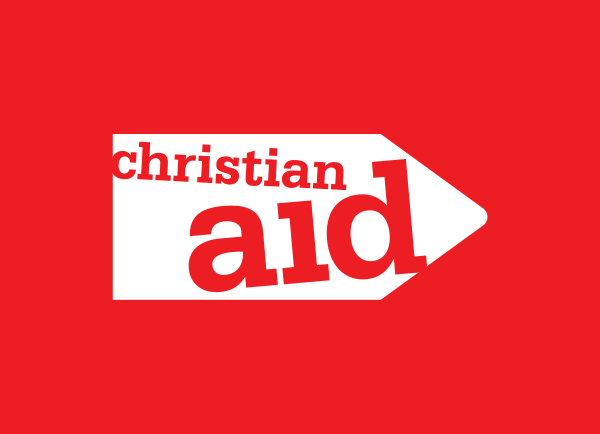 Christian Aid Week each May is the largest house-to-house collection in the UK with the involvement of over 300,000 volunteers and 20,000 local churches and committees. 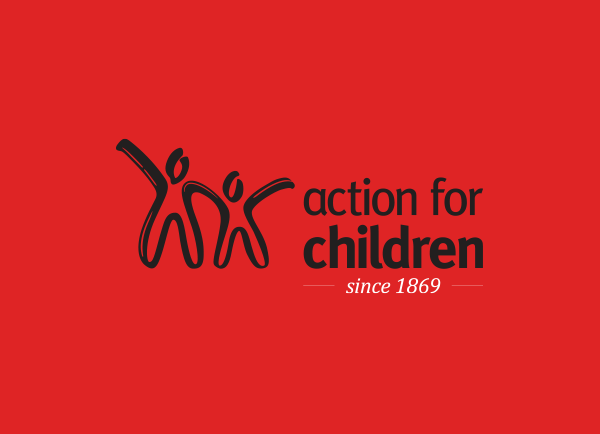 We are represented on the Salisbury Christian Aid Committee and, at the time of Christian Aid Week, we have collectors covering some of the Devizes Road and Laverstock areas. Other events include an annual service of worship, a street collection and a public meeting to highlight some aspects of Christian Aid’s work worldwide. To find out how you can help, contact Paul Butler who is the Christian Aid Secretary. These are a few examples of just some of the many charities we support. We also regularly respond to urgent disaster appeals. If you feel moved to support any charity, please contact us to nominate them.